The life of a child is chock full of amazing things; games to play, chores to do, school to attend, and a whole world to explore. 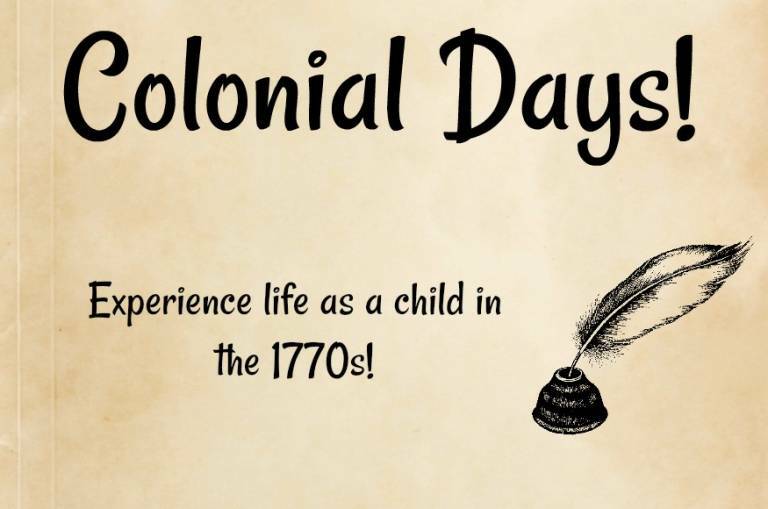 Children will step back in time and experience a day in the life of a child in the late 1700’s. 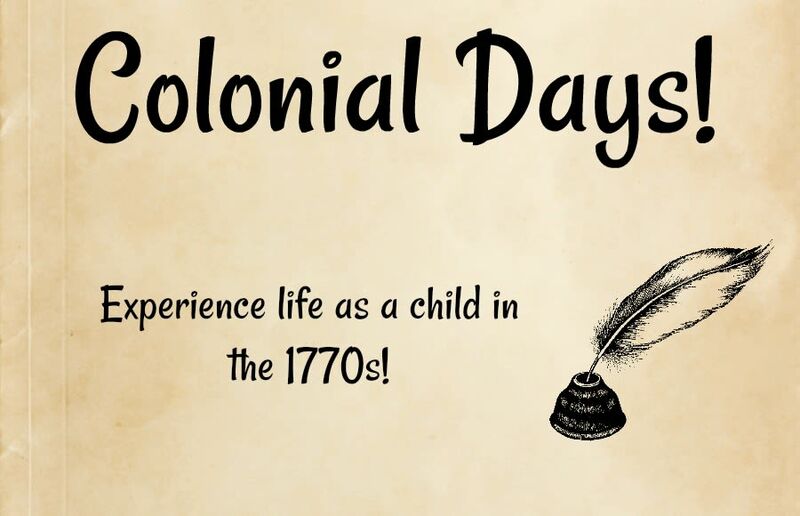 Discover and delight in the similarities and differences of a child’s life in the 18th century by playing games, doing farm chores and more! Children will also get to make their own tricorn hat or colonial bonnet. Light refreshments will be served as well. Recommended for ages 5 – 10.